Truffles evoke a romantic image of foraging for fragrant unearthly treasures in ancient and wizened woodland. This may have been true in the past but today, that back truffle shaved onto your pasta is most likely to have come from a cultivated source. 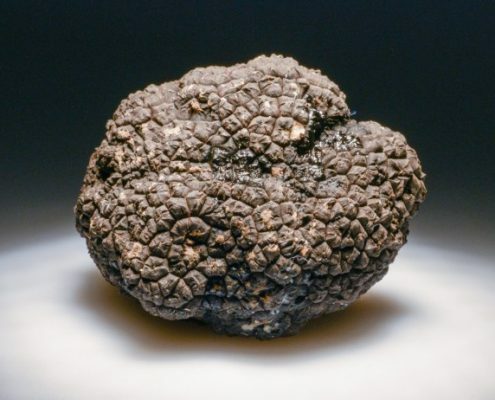 Truffles are fungi, but a very specific type of fungi that needs a living tree as a host, forming a symbiotic partnership whereby the truffle feeds the tree nutrition, and the tree feeds the truffle sugar. In the fungi kingdom, this partnership is known as mycorrhizal. 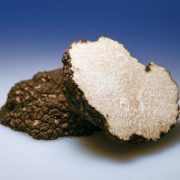 Back in the 1970s, the first technology was developed to create this association artificially, and the first steps were taken into truffle cultivation. 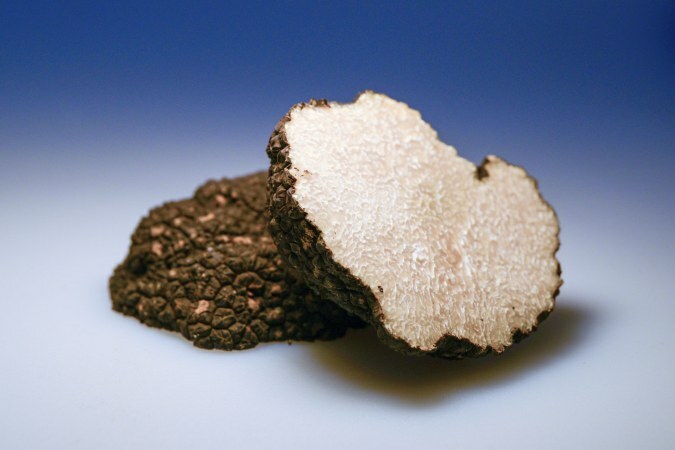 Truffle cultivation today is broadly successful, and around 95% of all black truffles from France are now cultivated. However, this headline figure masks some big issues within the industry: the process may sound basic but it is actually quite complex, with a huge number of factors that influence the success (or not) of a truffle orchard. Consequently, through a lack of understanding of the right management practices and a lack of data, a lot of orchards have failed and/or produced poor yields and so truffle prices remain very high. 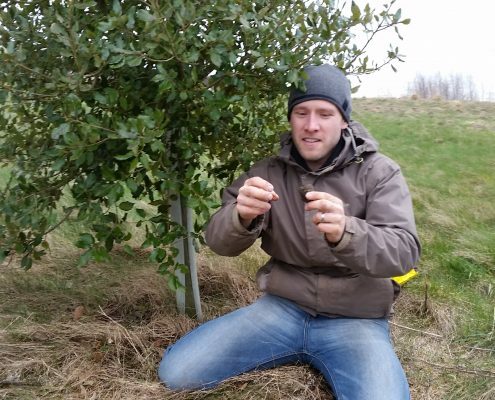 When Dr. Paul Thomas founded Mycorrhizal Systems Ltd, their group promoted a more thorough approach to truffle cultivation involving DNA testing and producing high quantity truffle-inoculated trees. However, they quickly realized that high quality trees were just one piece of a very large puzzle and more data was needed in order to reliably produce truffles in the field. Fast forward to 2016 and Dr. Thomas and his outfit now have plantations in 23 countries, all started with the same technology and feeding data into their central hub, allowing them to tease apart the exact nutritional, irrigation and management practices needed in different climatic and soil conditions. It’s an incredibly bespoke approach and allows Dr. Thomas and team to increase harvest reliability: they now possess the largest unified data-set in truffle cultivation in the world, which benefits their partner growers by giving them a data-based technological edge in truffle cultivation. – Download the PDF version.